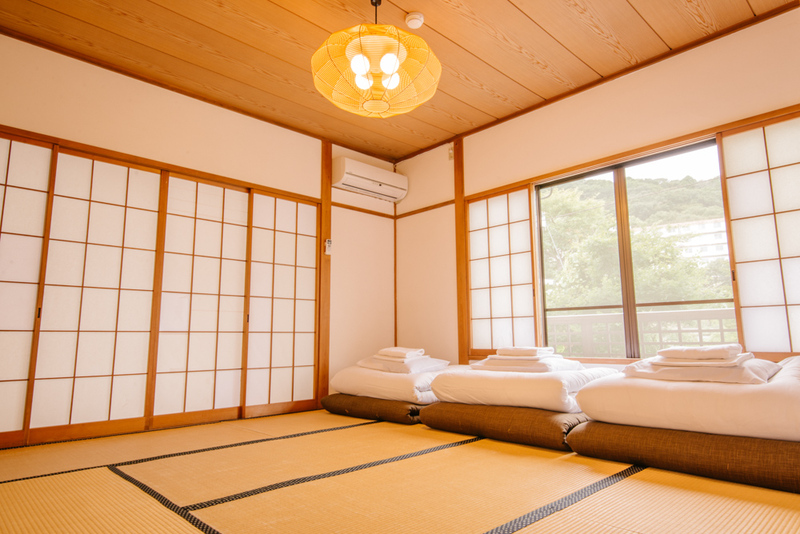 Japanese traditional room for 3 people. Please enjoy our comfortable futon. 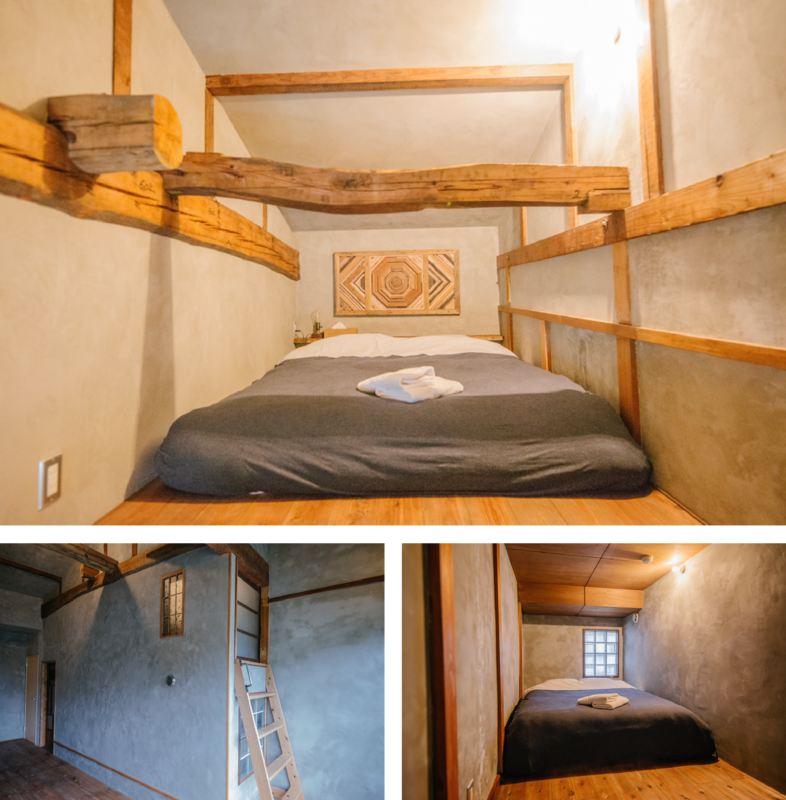 Japanese traditional room for 2 people. Please enjoy our comfortable futon. 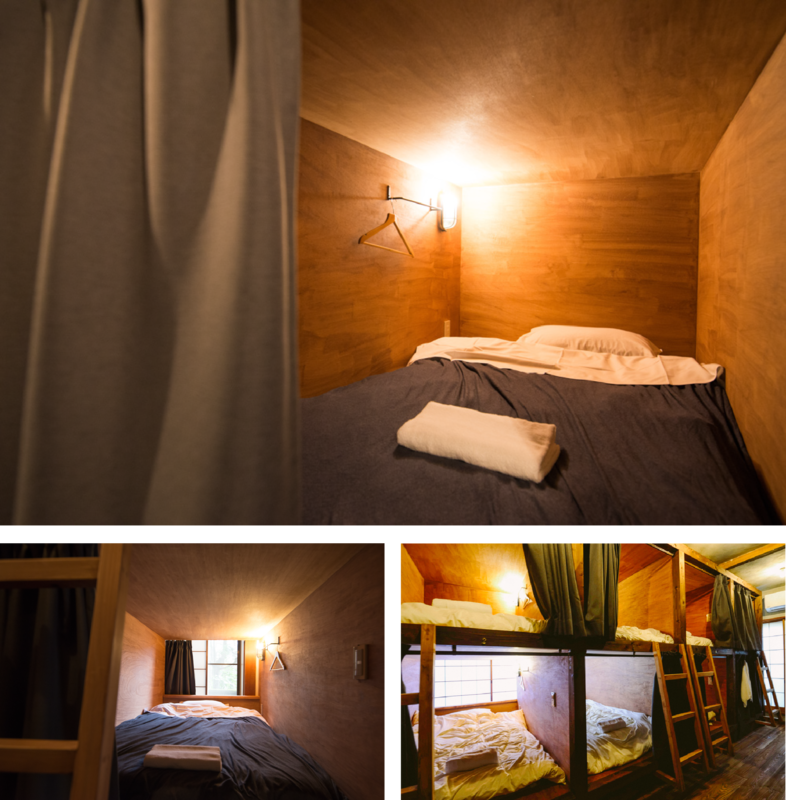 Stylish interior design economy double room for 1 or 2 people. *5歳以下のお子様はお泊まりいただくことはできません。*Children under 5 years old are not allowed to stay. ….. ….. ….. ….. ….. ….. ….. ….. ….. ….. ….. …..
・ Check-in time is from 16:00 ~ 22:00, check-out time is until 11:00. ・ We can keep your luggage before check-in also after check-out. 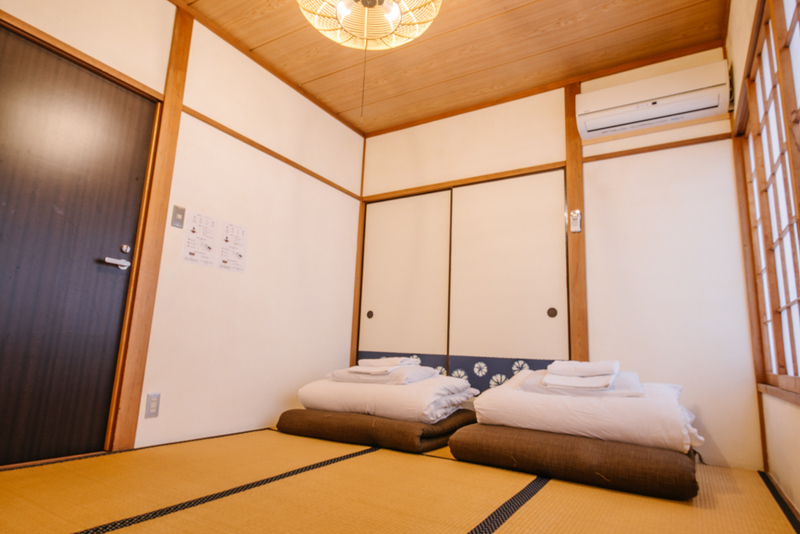 ・ 50% cancellation fee of the room or bed will be charged if you cancel your reservation 2-3 days prior to your reservation date. ・ 100% cancellation fee of the room or bed will be charged if you cancel your reservation 1 day prior to your reservation date and on your check in date.